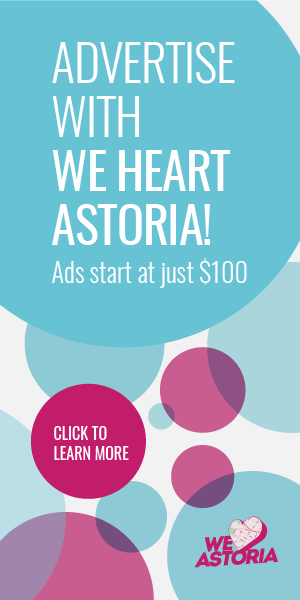 Seems like the change machine isn’t slowing down for Ditmars. First there was last night’s epic Lady Gaga/The Pomeroy news, which quite frankly overwhelmed our servers, and for the first time in WHA history, the website crashed from traffic. Y’all love some Lady Gaga! 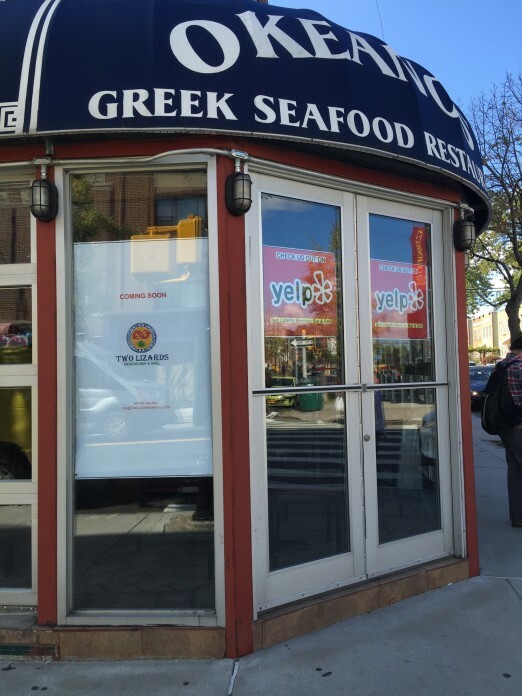 But anyway… onto the new Ditmars scoops! 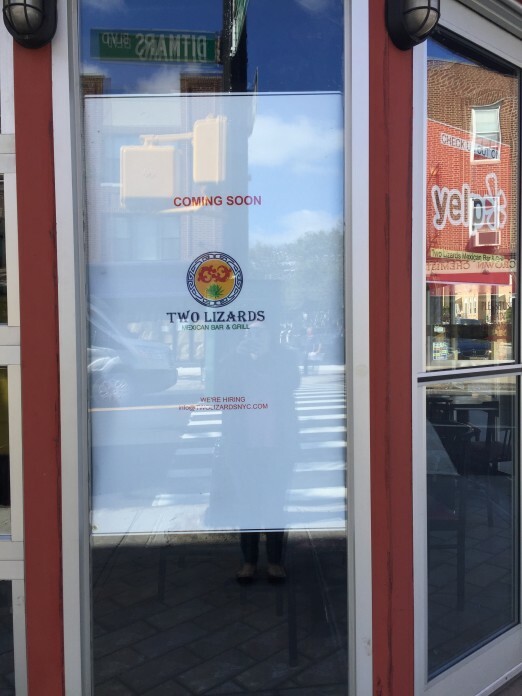 Two Lizards is coming to the old Okeanos space! We’ve been hearing this rumor all week, but the signs finally went up so we feel we can share the news. 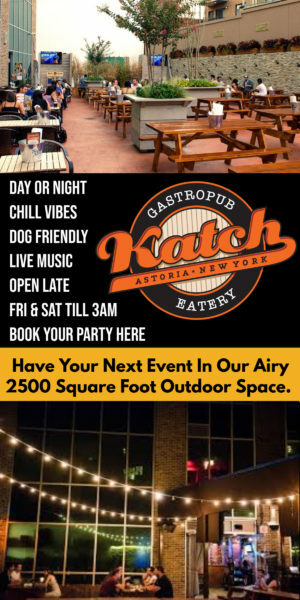 The Upper East Side based Mexican restaurant focuses on “fresh and authentic Mexican food” and personally, we’re excited to try their sopes, table side guac, and large variety of house made salsas. 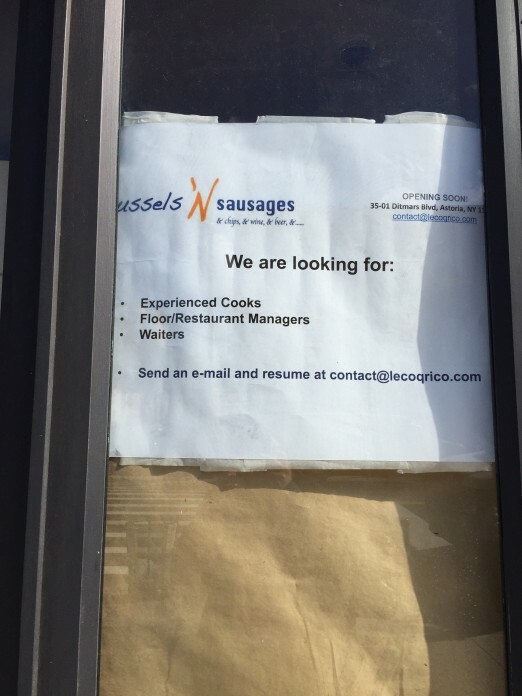 And in odd news, looks like the somewhat unstable Cafe Francis is now becoming Mussels ‘n Sausages, which is kinda an unfortunate name. Their tagline appears to be ‘chips & beer & wine.’ So….not quite sure what’s happening there. Anyone heard anything of interest? Fantastic French mussels & sausages! I was impressed with the variety and quality of the mussels – I had the Normande and loved them. The fries were excellent as well. My friend had the Provençal sausages – incredibly tender & flavorful!! Waited said brunch is coming soon!! 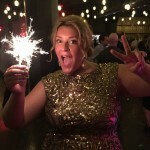 Loved – will absolutely be back!! !